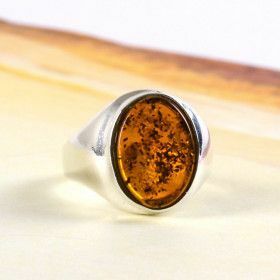 Here at The Russian Store we take our amber rings very seriously, and that is why we have nearly 200 different amber rings in our inventory. 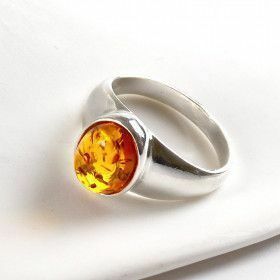 With all of those choices, we are sure that you will find the perfect amber ring. 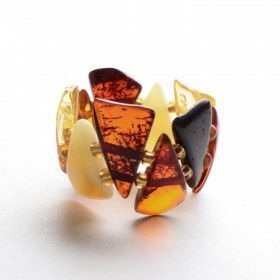 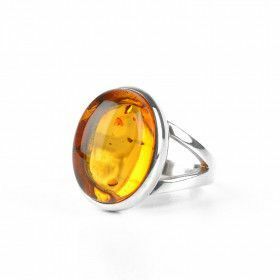 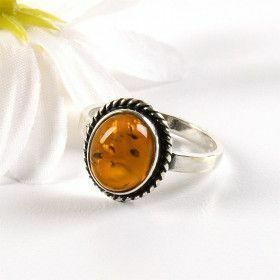 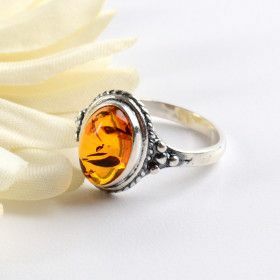 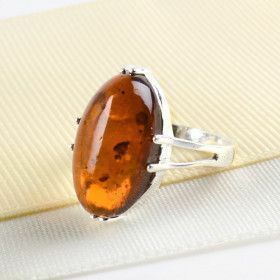 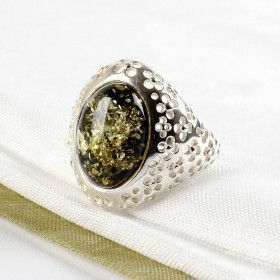 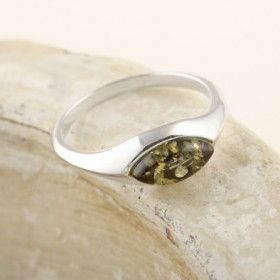 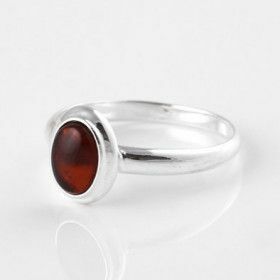 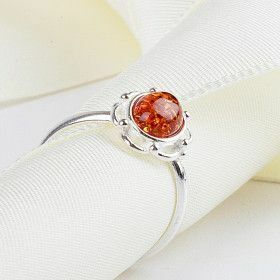 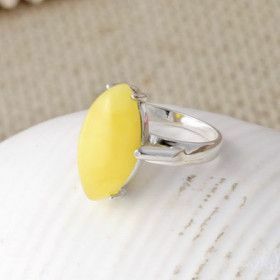 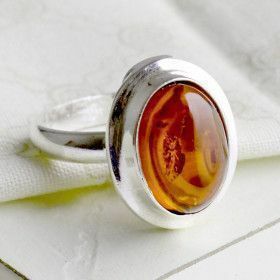 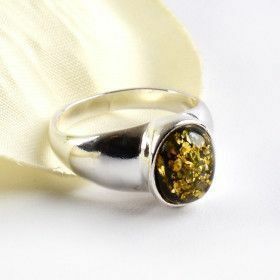 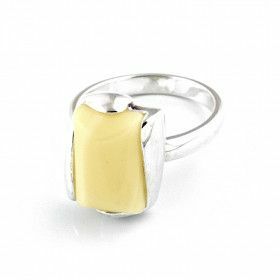 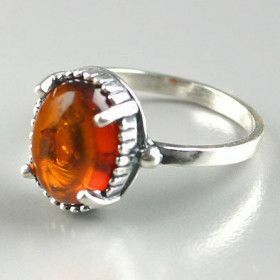 Most of our amber rings are set in sterling silver, and many of our amber rings come in a wide range of sizes. 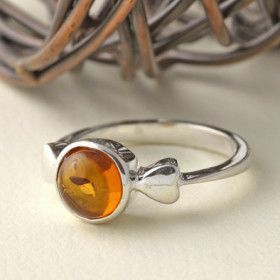 Find your perfect amber ring today!